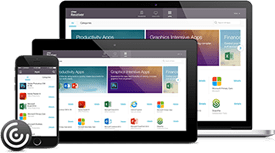 Select Citrix from the list of apps. 1. Quit Citrix Receive from the tool bar. 2. 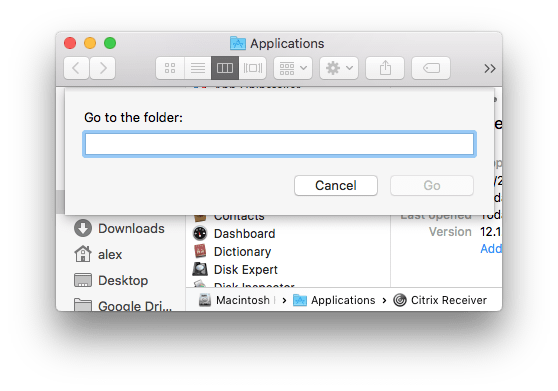 Go to the Applications folder and delete Citrix Receiver from there. The system will require your Admin password. 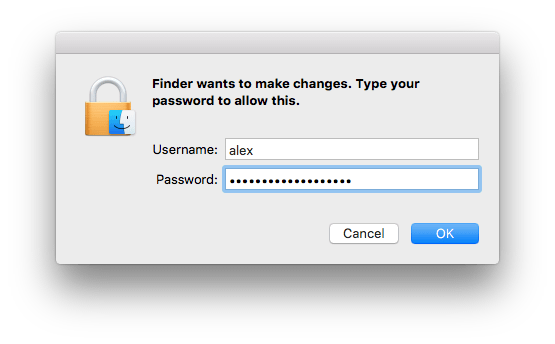 Also, you can use a freeware app Funter to show and find hidden files on your Mac. As soon as you remove all the leftovers of Citrix Receiver, go to Trash and empty it. 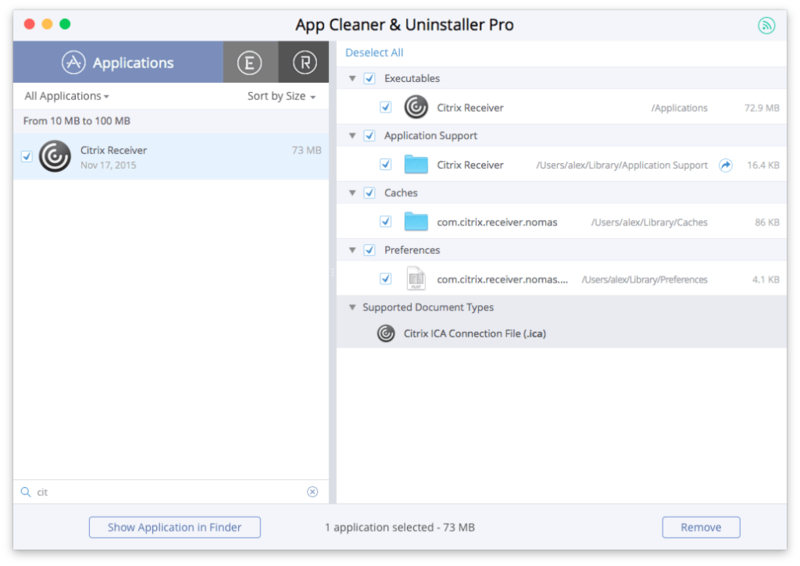 Now you can be sure that Citrix has been removed from your Mac completely.